Perfect Wedding Speech – How to do an awesome wedding speech! How to do an awesome wedding speech! Have a speech but not sure if it works? Need a bit of help? 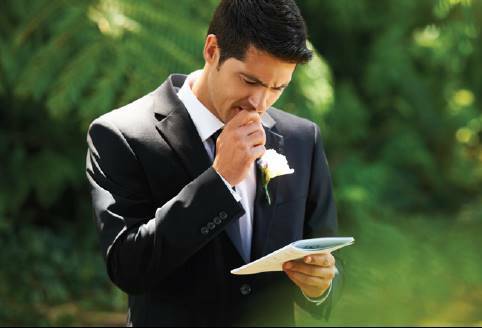 – send me your wedding speech and I will review it, give you honest and constructive feedback and work with you to make sure it is as awesome as possible. Pay what it’s worth – I normally charge £65 for this service, but instead ask that you simply pay whatever you feel my advice has been worth to you! Today’s guest post comes courtesy of bespokediamonds.ie, with some great advice on picking your perfect wedding videographer – enjoy! 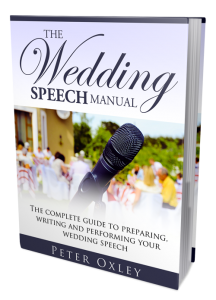 Wedding Speech Manual Audiobook Giveaway! 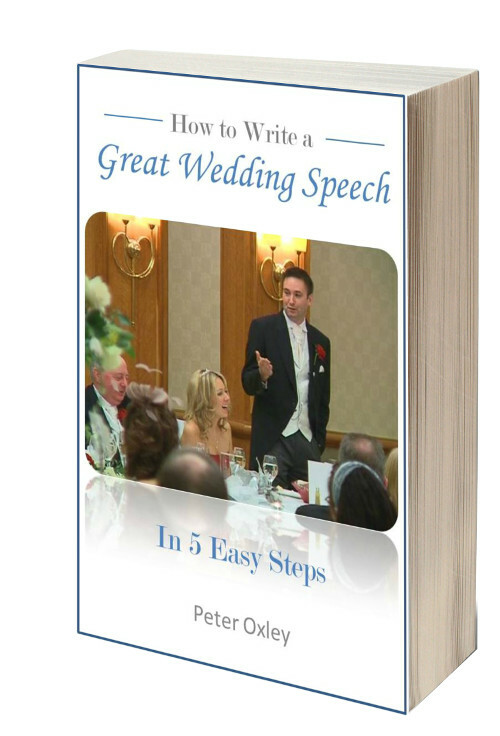 The Wedding Speech Manual – Audiobook Version Now On Sale! What if I lose my way during my speech? 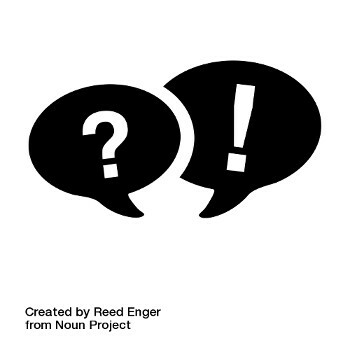 ASK PETE: What if people can’t hear me?? I was selected to be my twin brothers best man. I found this book really helpful as whilst I wasn't overly nervous at the thought of public speaking, I needed inspiration on where to start plus proper guidance on structure, content etc. This book is well thought out as you can just pick and chose the sections you need rather than having to read the whole book. It also has some great tips throughout e.g. you can't start preparation too early! My speech went down better than I could have hoped for so a very happy reader! This book helped with every aspect of giving a speech at a wedding, including getting over one's fears!